BOM W/ BRAND NEW ROOF! 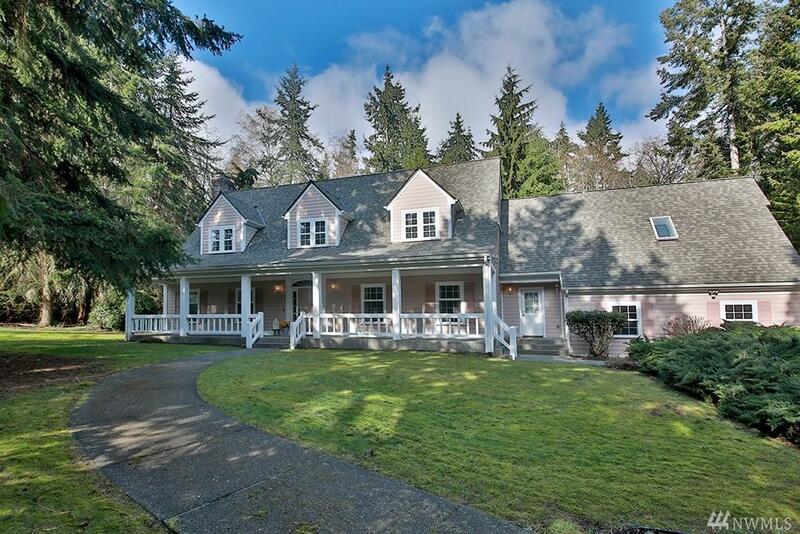 Spacious, well built custom home on 2.5+ secluded acres w/ low maint. 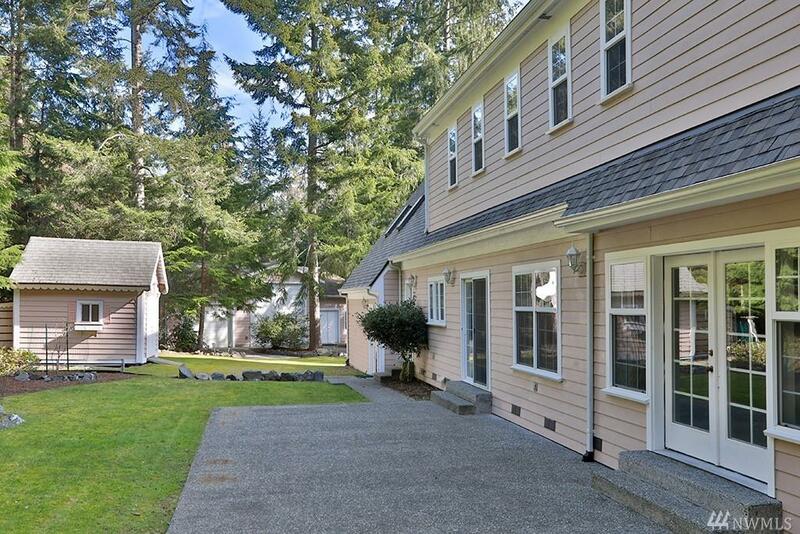 landscaping, tall cedars & open space for sunny days. Two story traditional home is ready for your personal touch. 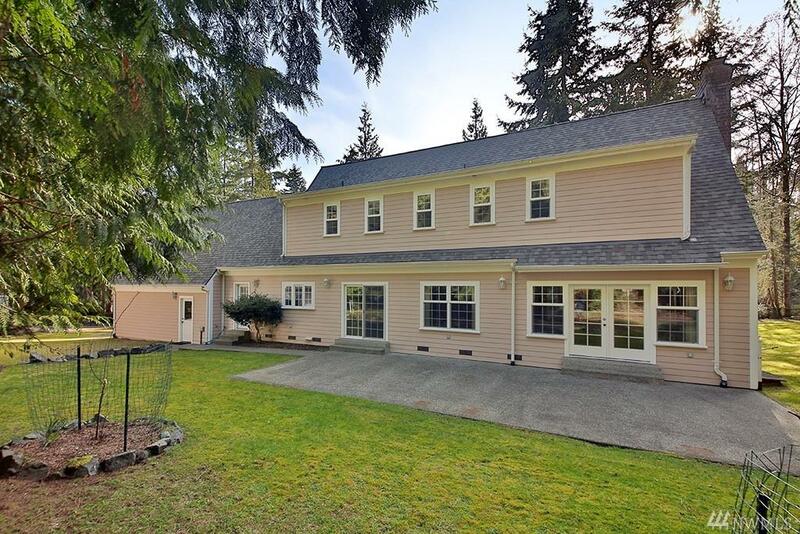 Large bedrooms & extra rooms w/ flex space for gym, sewing, art studio or? Roomy eat-in kitchen w/ loads of counter space & cabinets for all of your cooking gadgets. Dining rm, living rm w/wood stove, util. room & 2 car attached garage. 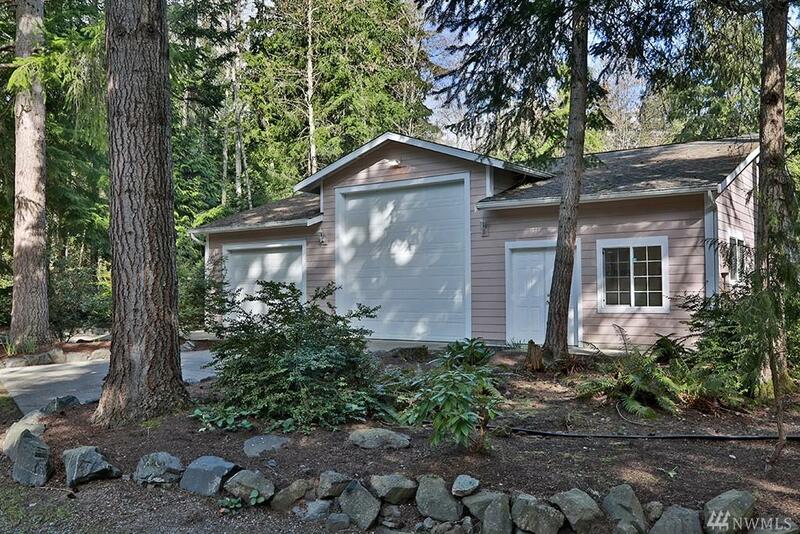 Huge detached garage w/ shop & RV space & 2nd driveway!